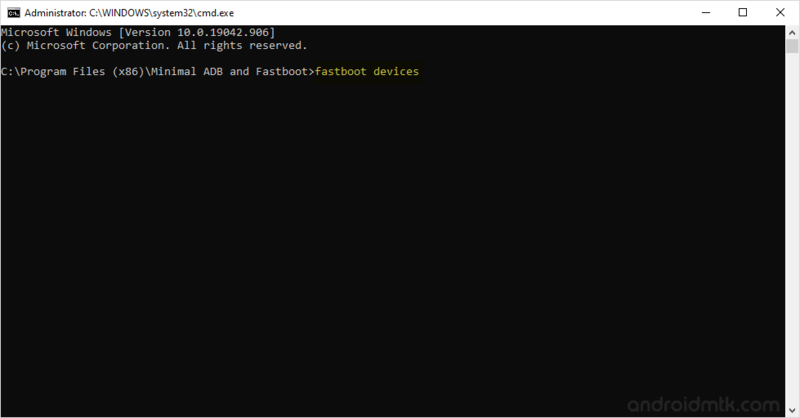 These are the instructions to Unlock Bootloader on any Motorola Device using the fastboot tools on Windows Computer. Step 1: Download and install Motorola USB driver on your computer. If Motorola USB drivers are already installed on your computer then skip this step. Step 4: Now, Power off your Motorola Device. Step 5: Now, you need to boot into the ADB mode. 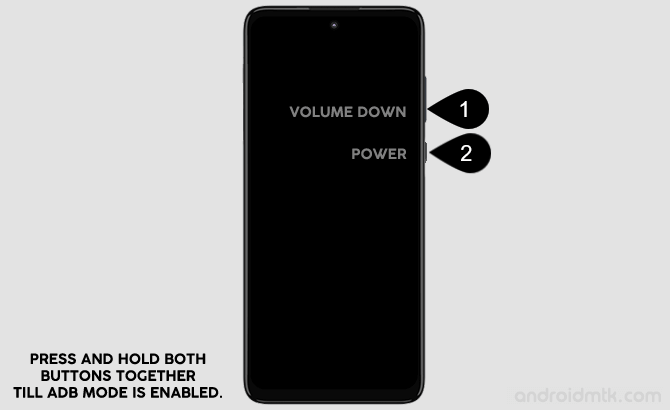 To boot into adb mode, Press and hold the Volume Down Key and Power Key (for 4-5 seconds) and release the power key but keep holding the Volume Down key until ADB mode is visible on the screen. Step 6: Connect your Motorola Device to the computer. 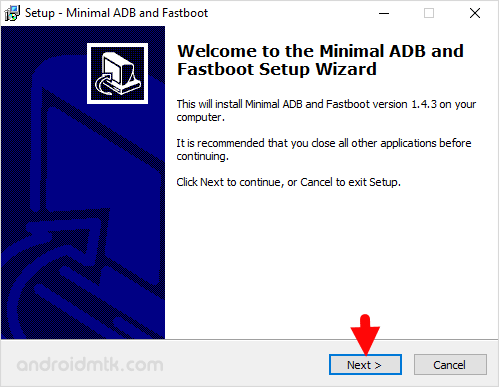 Step 7: Download and install the Minimal ADB and fastboot tools on your computer. Step 8: Once, Installation is completed Launch the Minimal ADB and fastboot tools. Step 9: Now, you will be able to see the following command window. 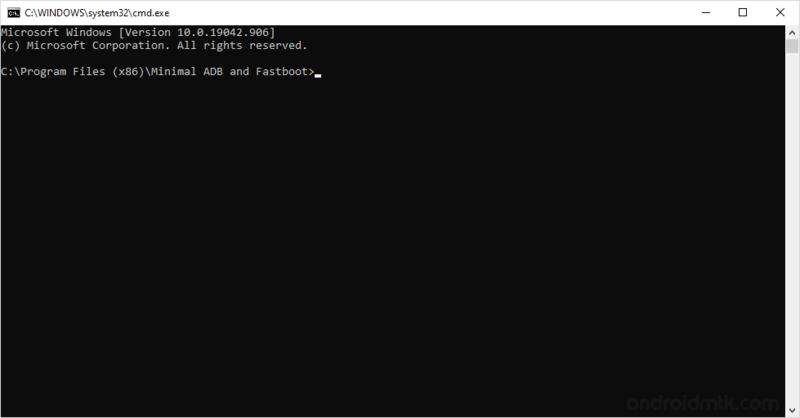 Step 10: Now, in the command window type: fastboot devices and press enter from the keyboard. You will be able to see the list of Android devices attached to the computer. Step 12: Now, you will be able to see the unlock data (string) that you have to copy. To copy, right click in the command window and select Mark. Step 13: Now, Open Notepad on your computer and paste the unlock data (string). Step 14: Now, Open Motorola’s Official Unlock Bootloader website and Click on Next button. Step 15: Sign In to your Motorola Account (If you dont have motorola account then you have to create it). Step 16: Now, paste the entire unlock data (string) in the Field (#6) and click on the Can my device be unlocked? button. Step 17: Now, select the I Agree radio button and click on the Request Unlock key button. Step 18: Now, Motorola will send you the Unlock Key on your registered Email ID (through which you have logged in Step#11). Step 19: Now, Check your Email Account for the Motorola’s Email. Once you recived the Email, Open it and copy the Unlock Code. Step 20: Once you have copied the unlock code, Open the Command Window and type following command: fastboot oem unlock (paste the code here). Step 21: You will be able to see some processes on your Motorola Device and your Motorola Device will reboot automatically. Step 22: Now you will be able to see the Warning Bootloader Unlocked Message (this confirms that you have successfully unlocked the bootloader on your Motorola Device). [*] Once you have successfully Unlock Bootloader of your motorola device you will get the Warning Bootloader Unlocked Message everytime whenever you start or restart the device.